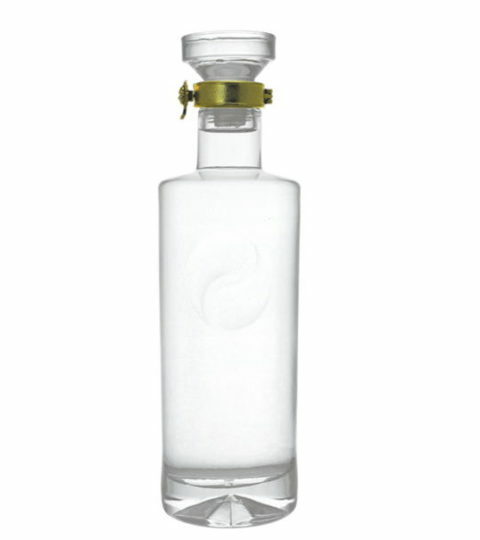 Round 50cl screw top glass bottle is made from grade I quartz sand. 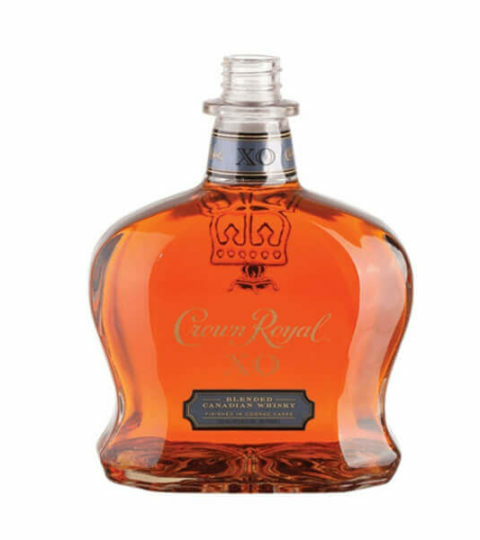 Made in China, FDA certified liquor glass bottle. The round glass bottle is an international standard ROPP top finish. HIKING provide small batch orders for glass bottles wholesale. This 50cl glass bottle is ideal for a wide range of decoration, such as frosted glass bottle, silk screen printing glass bottle, electroplated glass bottles. Hiking glass bottle company provide a wide range of decorations for 50cl screw top glass bottle. Silk printing, decal, frosting, color spraying, electroplating, labeling, embossing, and engraving. 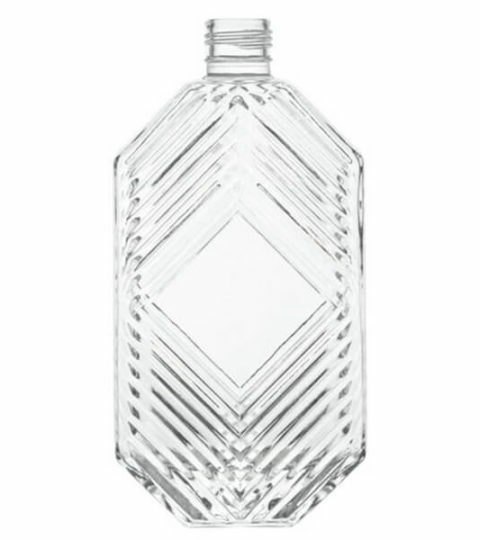 This 50cl glass bottle is available for all of above decorations. 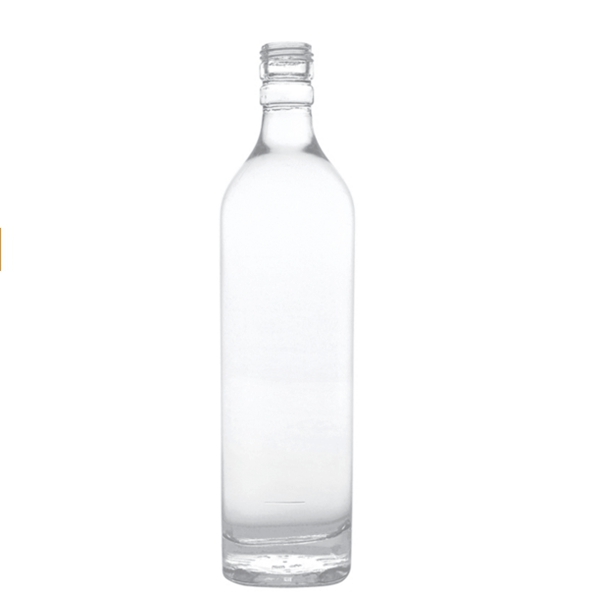 Plain clear 50cl screw top glass bottles are available for immediate delivery(with the exception of official holidays and inclement weather). Depending on the bottle decoration, packaging way and shipping schedule. Pallets packaging is faster than cartons packaging.